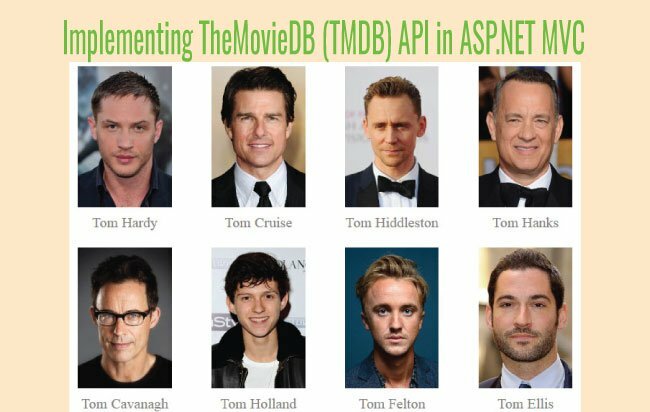 The TheMovieDB (TMDB) API provides all the information of movies, actors and series, free of charge. 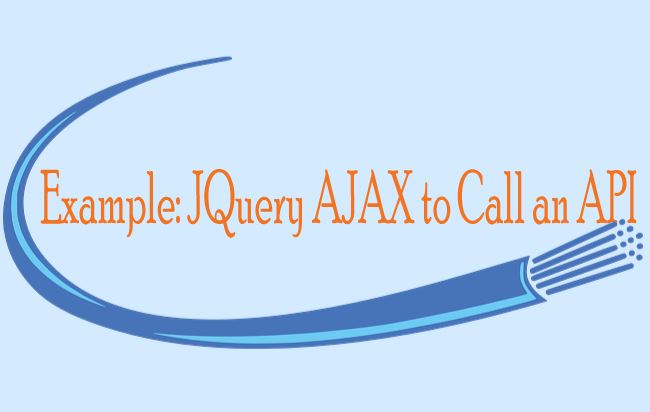 You can integrate this API in your Website using only jQuery AJAX. 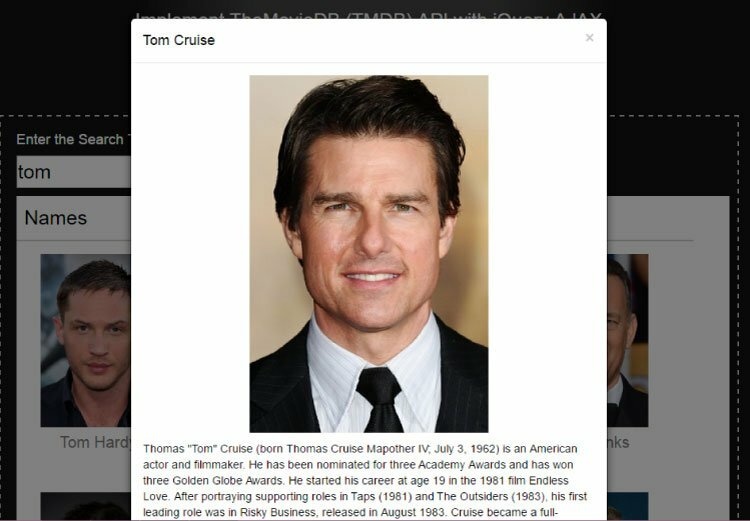 In this tutorial I will allow user to search for any actor (like Tom Cruise, Nicole kidman, Tom Hanks, etc). The actor results will be shown in a grid structure created with a div element. On clicking on any actor in this result, the whole information of that actor is shown to the user. I will create this entire feature in just one HTML page by using only jQuery. 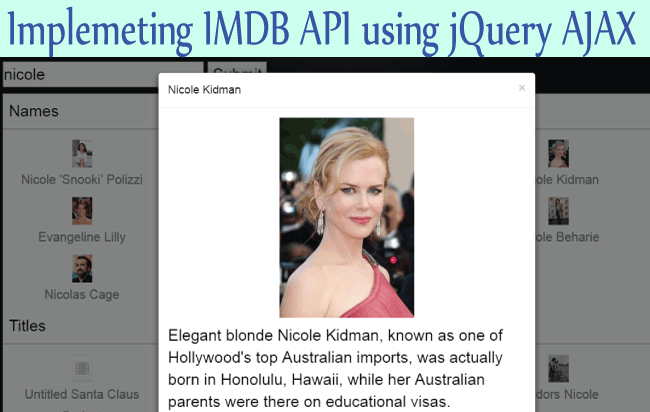 I will fetch all the actors and their information from the TMDB API with jQuery AJAX. You can generate TMDB API key by first creating your account on the TMDB Website and then go to the Settings area to generate the key. The HTML Page is fairly simple, there is a text box and a button. User enters the actor name on the text box and presses the button. There is a loading.gif image that will be shown during the AJAX calls. The result of the search is shown inside a div called message. I will also show paging links in my HTML page since the API will return the results in thousands. For creating paging links I am using a jQuery Pagination Plugin. Add the CSS code given below to make the proper design for the HTML page. You have to provide the API key, actor name and page number to the URL given above. Explanation: On the button click the CallAPI() method is called. 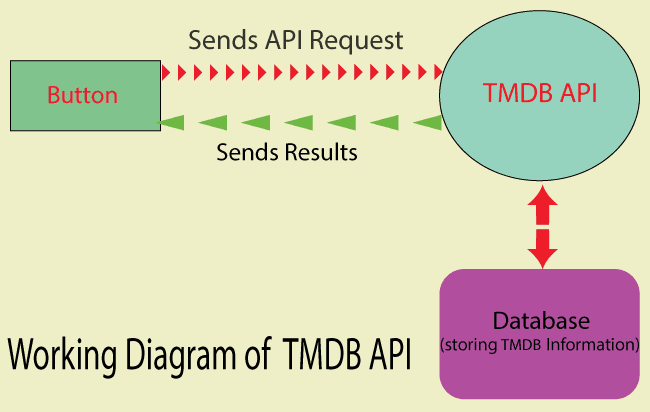 This method makes the jQuery AJAX call to the TMDB API. It takes the page number as parameter. In this button click event I passed 1 for page number because I want the API to return the results of the first page. On the jQuery AJAX Success callback function, I am looping through the JSON result and extracting the values from it. These values are put in a div structure which the message div will show. In the div structure I create custom attribute called resourceId and add the id of every result to it. Later on I will use these ids to make another jQuery AJAX request to fetch the complete information for that id. I make a call to the Paging() function. The work of this function is to create paging links using the jQuery Pagination Plugin. The JSON also provide the total number of pages for the result and this is provided to the Paging() function to create the paging links. Explanation of Validate() function: This function will force user to enter some text in the text box before clicking the button. The API has started giving back the results. I want to add a functionality so that on clicking any actor’s picture, the API will give me the full details of that actor, like his biography, image, birthday, place of birth, etc. I want to show these details inside a Bootstrap Modal. For this I will have to create a Bootstrap Modal and make another API call (this time for getting the full details of an actor). 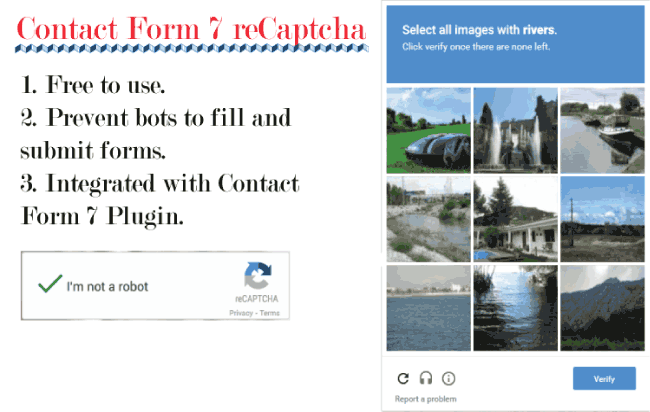 This result is shown inside the Modal. First Add bootstrap.css link on the head section of the HTML page. Next add the bootstrap.js link on the bottom of the page (just below your jQuery link). Next, add the below jQuery Function that makes the new API request and binds the Modal. I created click events for every actor which is shown on the message div. So whenever a user clicks on them, I can make the new TMDB API call to fetch the complete details of the actor. The corresponding API docs are given here. The code var resourceId = $(this).attr(“resourceId”) will fetch me the value for the custom attribute called resourceId i.e. the id of the actor. That allows me to pass this id to the API URL and fetch the complete details. Finally these details are shown on the bootstrap modal. You can now check the complete details of an actor by clicking its photo. The result is shown inside the bootstrap modal. 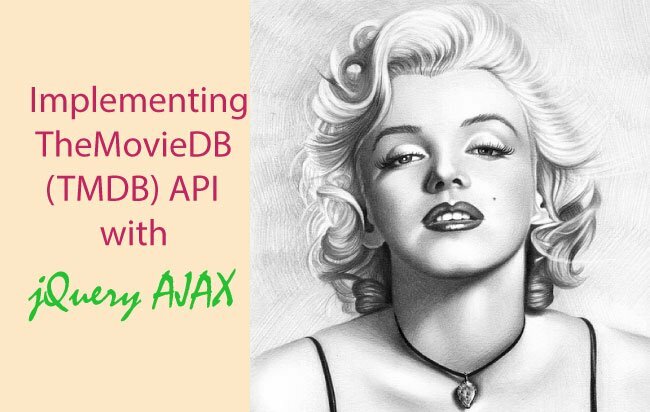 This completes the implementation of TMDB API with jQuery AJAX. Hope you like it and don’t forget to check my other tutorials to.